Luke Chueh’s newest soft vinyl figure, Jiangshi, will be making its world debut this weekend at Designer Con 2018! 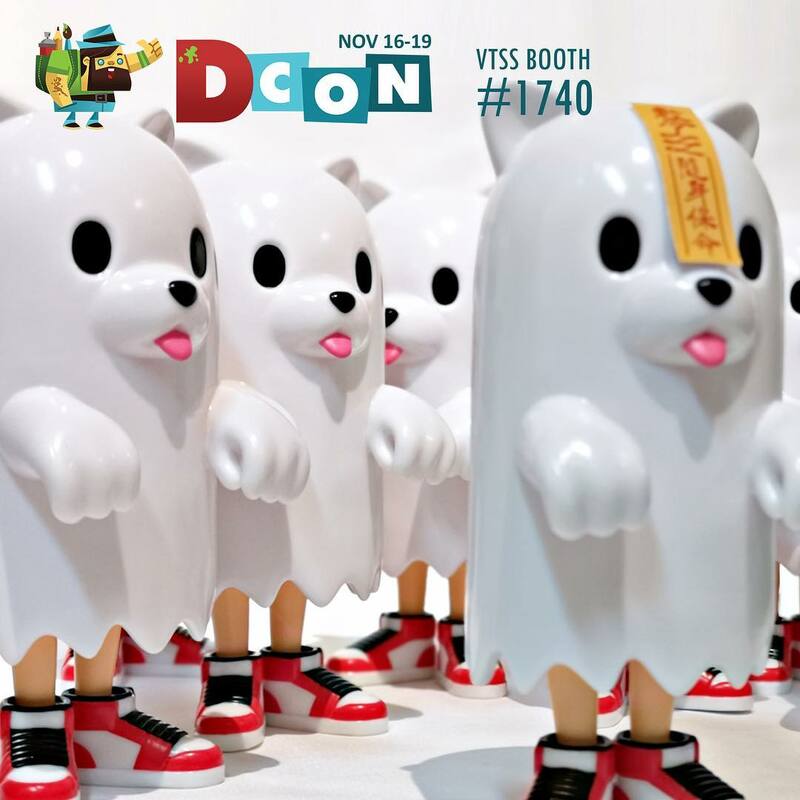 Produced by VTSS, the Designer Con 2018 Exclusive Jiangshi Vinyl Figure stands 17cm tall and will be hopping to DCon to be sold at booth #1740 for $100. This awesome hopping ghost bear will also be released online at the VTSS online store today, Friday, November 16th.